Sarah Rorabeck was born and raised in Durham Region. At the young age of four, she took her first dance class, and her love of the arts ignited. She continued her dance training all the way through high school, and added vocal and acting to her repertoire along the way. 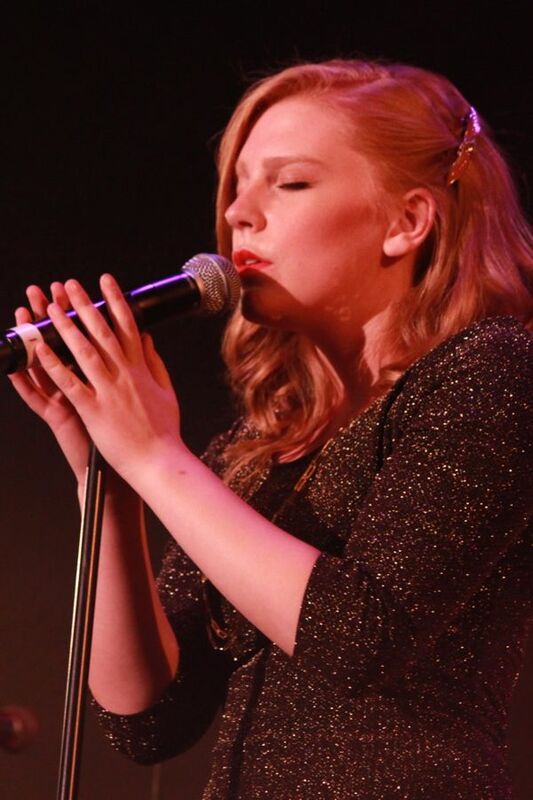 After graduating high school, she was accepted into Sheridan College’s prestigious Music Theatre Performance program. Three years of hard work and determination paid off, as her final bow at Theatre Sheridan was playing Mary Flynn in Sondheim’s Merrily We Roll Along. Since graduating with honours from Sheridan, Sarah has professionally performed in several of Canada’s best theatre companies. She continuously trains to keep her performance ability and quality at a high standard. She also teaches dance and theatre classes at Chrome Dance Centre in Whitby, where her amazing students inspire her to be the best performer and person she can be.